The renminbi has now reached its lowest point since December 2008, dropping to 6.8729 against the US dollar. The currency has not dipped so low since its appreciation after being unpegged from the dollar in 2010. The value of the renminbi is determined by a ‘managed floating’ exchange rate system, thus leaving it open to market forces. 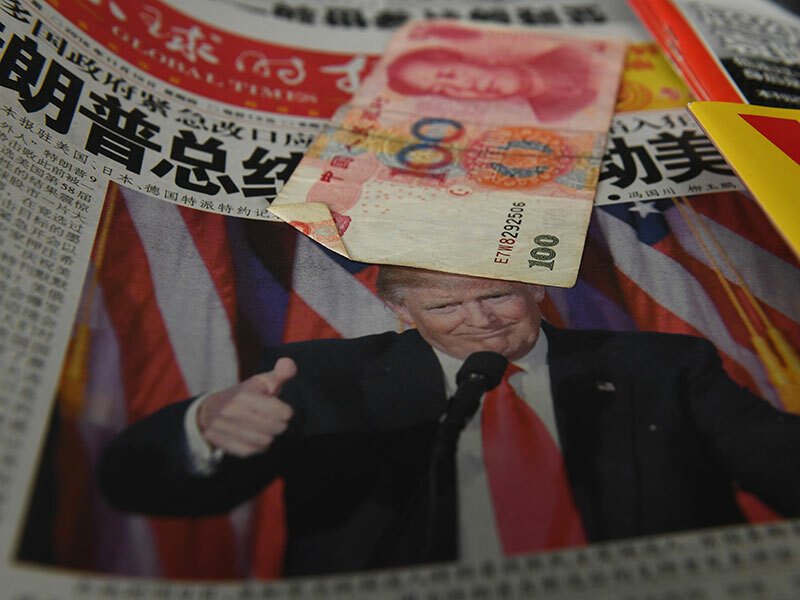 This change comes at a time when US President-elect, Donald Trump, has put a spotlight on the renminbi by labelling China as a currency manipulator. Trump made accusations throughout his campaign that China was manipulating its currency downwards in order to increase the competitiveness of its exports. He claimed at the time: “China goes down to seven percent [growth], and then what they do is devalue their currency and they take more of our business and they start to go up again.” Contrary to this accusation, the People’s Bank of China (PBoC) has in fact made efforts to prop up the currency in recent years. Nonetheless, the currency has seen ongoing downward pressure due to capital flows as private investors continue to send their capital abroad. In response, PBoC has intervened to support the currency through open market operations, reportedly depleting its foreign reserves by $210bn this year. A rally on the dollar is another large part of the explanation for this dip in the renminbi’s value. Upwards pressure on the dollar has arisen due to expectations that the Fed will raise interest rates in December. This push was then further intensified following Trump’s election victory, due to the predicted implications of his economic plans. If Trump follows through with his economic promises, a fiscal stimulus is likely to result in inflation and a substantial rise in rates by the Fed. The dollar hike has seen a similar effect on other emerging market currencies as well: the renminbi has devalued relatively less than others, and is down only 1.2 percent against the dollar. To compare, the Malaysian ringgit is down by four percent, the Korean won is down by 3.3 percent, and the Mexican peso is down by nine percent. Currency intervention by the Chinese may therefore explain why the renminbi was hit relatively gently by this surge in the dollar. GDP: what’s in a number?